Dance Sash in 10oz mid-weight, soft handle, Pure New Wool. . 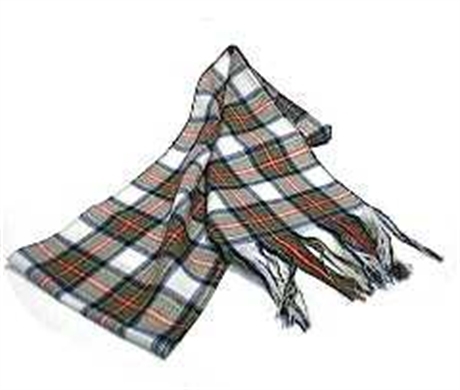 Available in 90 tartan patterns. Great for occasion wear and very popular for Burns Night. Each one made to order, ALLOW 2-3 Weeks.